Are you ready to construct the new modern houses for your home town? 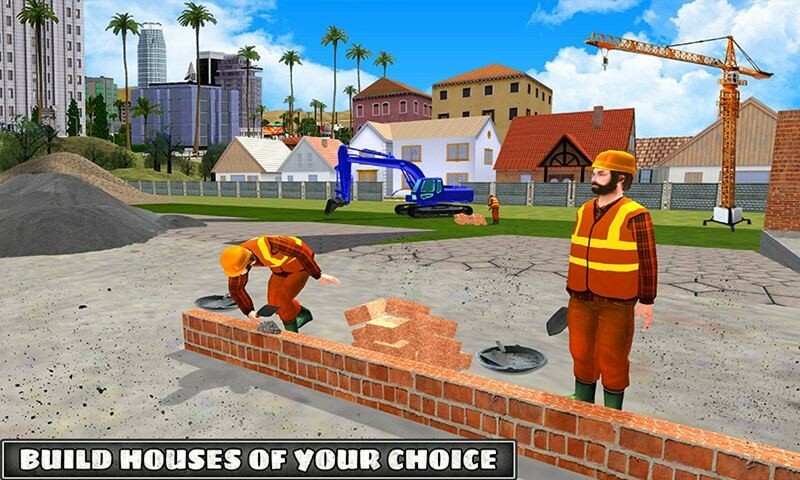 If yes than what are you waiting for just show your construction skills in New House Construction Simulator. Find the best commercial area for your modern housing scheme and build new homes of your choice. Drive your car to new housing scheme area and meet with the property dealer for mega constructions. New House Construction Simulator especially designed for the mega constructions games and house architecture games lover. 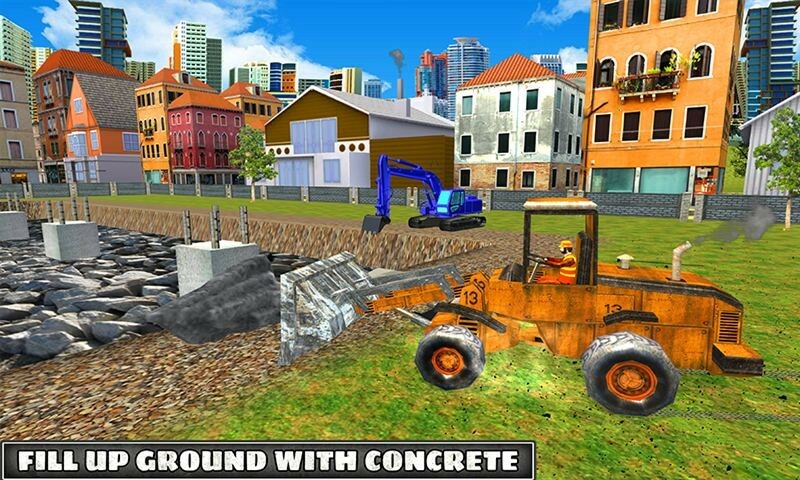 Unlike the other construction tractor games, here you can drive a lot of construction vehicles like, heavy bulldozer, off road crane, construction trucks etc. Use good quality of material to build concrete foundation slaps. Enjoy to build the luxury houses in New House Construction Simulator, which contains the fascinated places and a lot of houses for constructions. Choose your favorite place to construct modern houses of your taste. 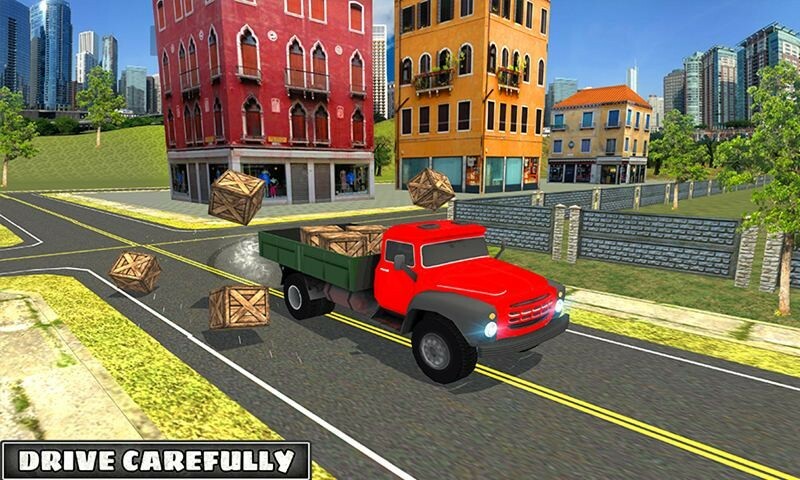 Drive your favorite construction cargo trucks and do not drop the expensive luggage otherwise you will lose the house construction game. 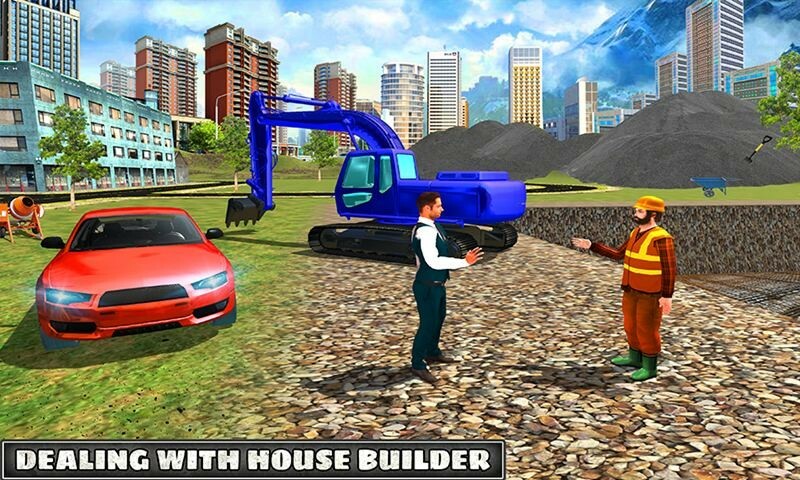 Complete your luxury house building task with time to get more score in this construction vehicle game. Fill up the ground with concrete, make foundation rock-solid with concrete slaps and build bricks walls. 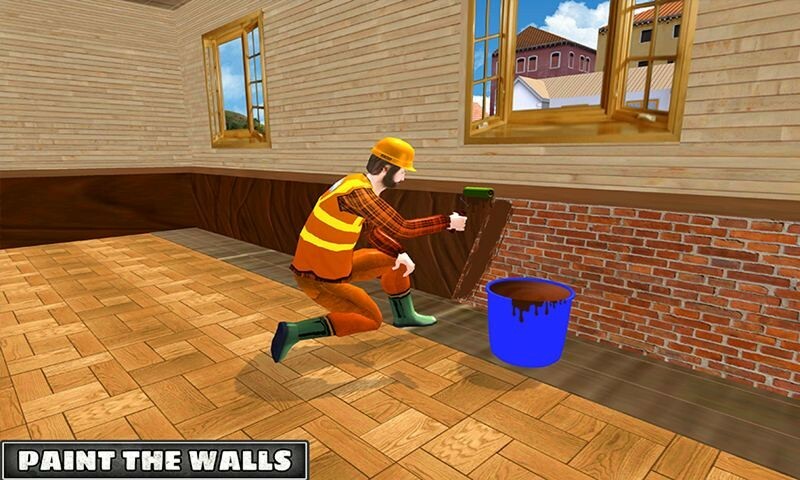 After constructing the luxury home, paint the wall of your new virtual house. Get more score to unlock the other beautiful places to build the skyscrapers. 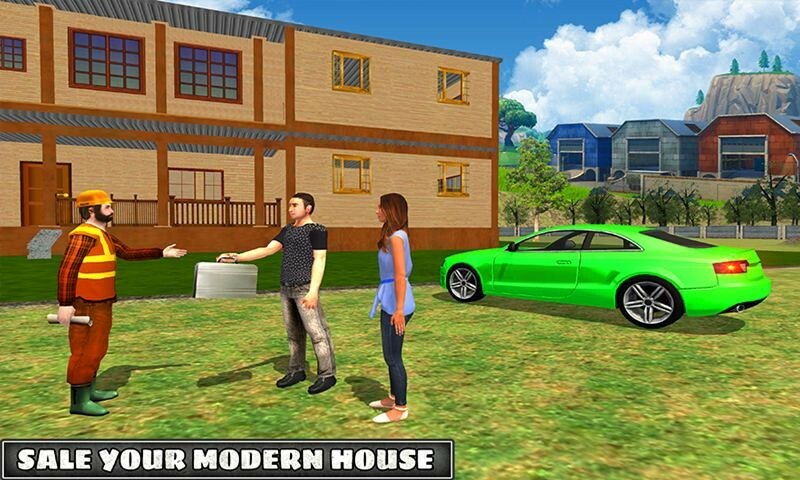 Play the role of property dealers and sale your modern houses to the people of grand city in this construction home game.